Closeouts. 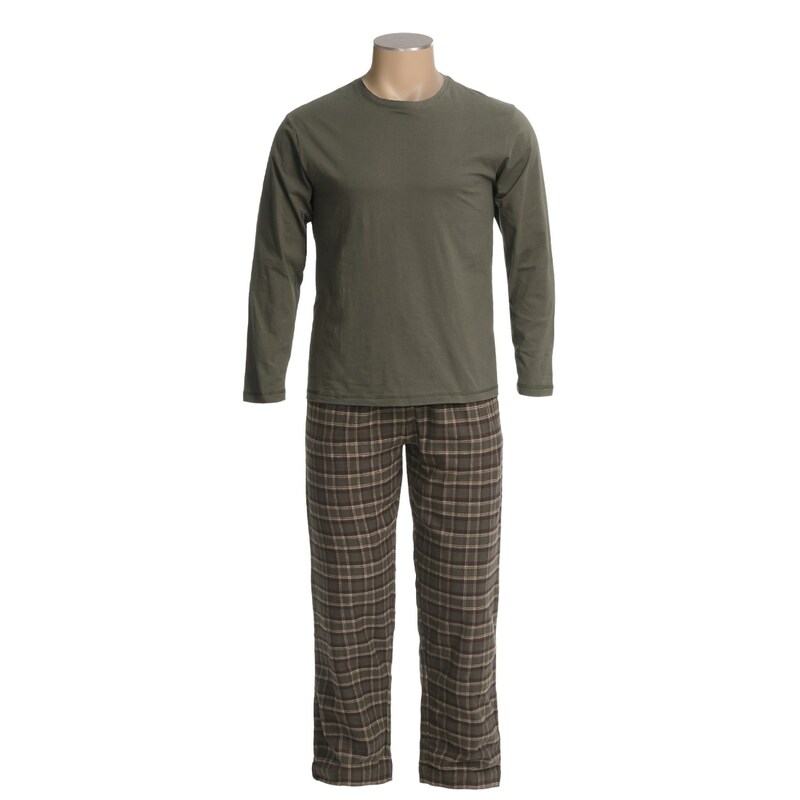 If ever there was a pair of pajamas in which to hibernate for winter’s duration, Woolrich’s Plaid Flannel pajamas are it! A brushed cotton shirt comfortably complements brushed plaid flannel bottoms.